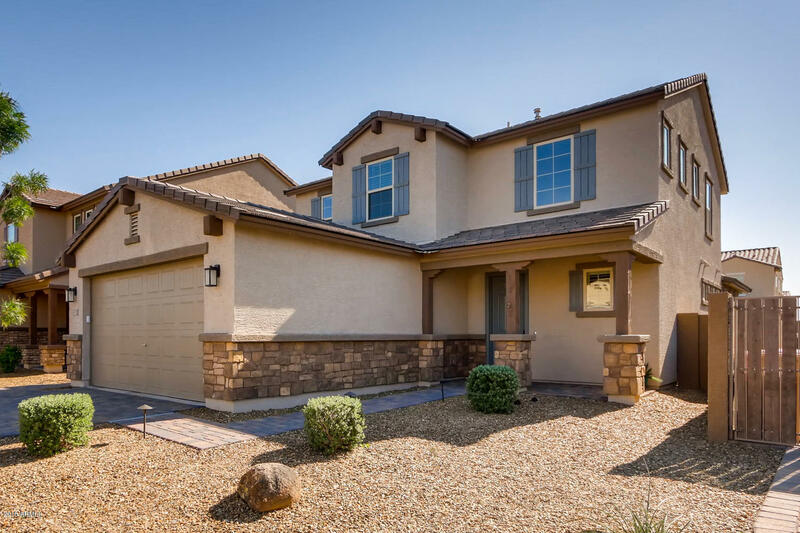 All MEADOWS PARCEL 12B homes currently listed for sale in Peoria as of 04/19/2019 are shown below. You can change the search criteria at any time by pressing the 'Change Search' button below. "Former model home for sale. All the high-end finishes you expect for a showcase home: Eight-foot interior doors, 48-inch GE Monogram gas range and gourmet appliance package including refrigerator, stacked white cabinets, designer tile backsplash, accent walls, 5-inch baseboards, whole home speakers, security pre-wire, BBQ island, mature and lush landscaping.... custom ''Super Laundry Room'' with dog shower, full cabinets and washer/dryer included! Extended covered patio and 12-foot multi-slide d"
"Over 60K in builder upgrades makes this the showcase of the neighborhood! Just won Best of Tour! 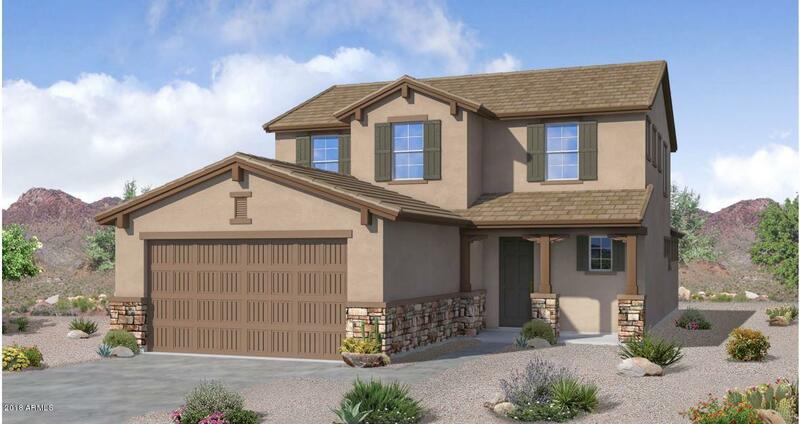 Built new in June 2017, this 2331 SF Wren model has 4 bedrooms plus flexible loft area & 2.5 baths. The gourmet kitchen boasts SS, stunning quartz counter tops, gas range & hood, upgraded cabinets & apron sink. Home has beautiful tile & wood floors in all the right places plus plantation shutters and the luxurious master ensuite features quartz counters, large tiled shower and jetted soaking tub. Pr"
"Brand new home ready approx. May 2019! Master-down 2 level with a Den and Loft allows for so much versatility! 35' wide Covered Patio provides shade to the back of the home. Gorgeous 42'' Chiffon Cabinets with upgraded crown in the Kitchen, Granite Countertop, and Stainless Steel Gas Appliances, and a subway tile backsplash, too! Upstairs, 3 secondary bedrooms all with walk-in closets, a spacious loft, and hall bath with privacy doors gives everyone a comfortable setup. 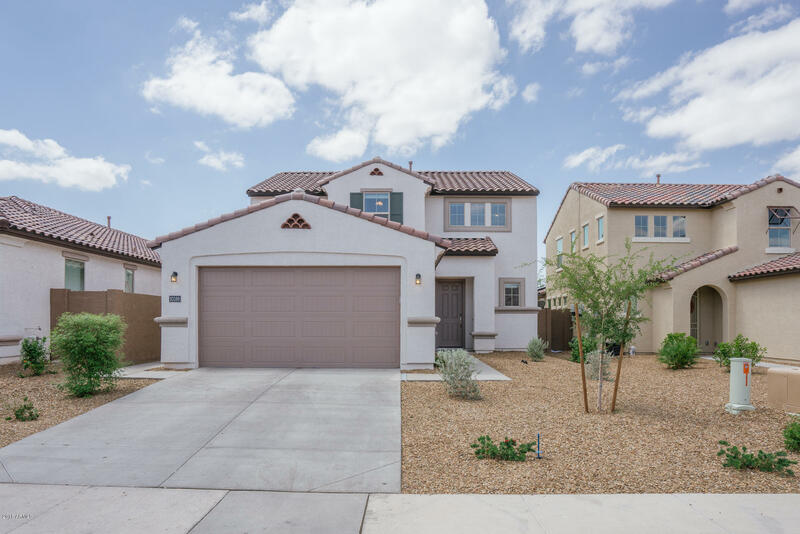 Designer-selected fini"
"Built in 2016, this Peoria two-story is located in a well-kept neighborhood and offers plenty of natural light, granite kitchen countertops, and a two-car garage. 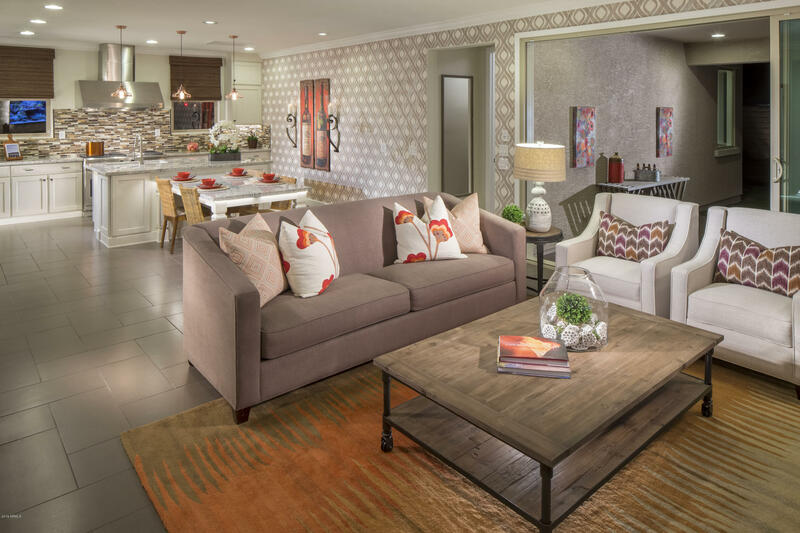 Common area maintenance, pocket parks and sport courts are all included as part of the HOA. Home comes with a 30-day satisfaction guarantee. Terms and conditions apply."